Blockchain is one of the most promising new technologies for the future. Distributed ledger technology (like Bitcoin) allows for a way to transport data in a way that is transparent, safe, auditable and resistant to outages. That’s why blockchain is here to disrupt many industries in the coming 5 to 10 years. I am super pumped to be part of this technological revolution. Some say that the blockchain will do to banking what the internet did to media. Blockchain technology can be used to give billions of people access to financial services including those in third world countries that don’t have access to traditional banking. Technologies such as Bitcoin, Ethereum, Ripple and many others, allow people to send money all across the world instantly and for a very low fee. One example is Abra, a startup that is working on bitcoin-based remittance services. Barclay as many other banks are working with blockchain technologies to make their operations faster and more efficient. Banks are also increasing their investments in blockchain based startups and products. Even though the blockchain ledger is public, the data is verified and secured using advanced cryptography. This makes data on the blockchain resitant to unauthorized changes and hacks. The blockchain eliminates the need for middlemen making it more secure than many legacy systems we have today. With blockchain technology transactions can be documented in a permanent decentralized record and monitored securely and transparently. This can greatly reduce time-delays and human mistakes. 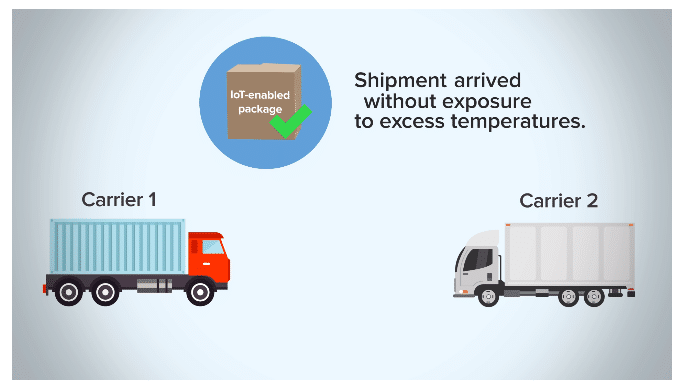 It can also be used to monitor costs, labour, waste and emissions at every point in the supply chain. This has serious implications for understanding and controlling the real environmental impact of products. The blockchain can also be used to verify the authenticity or fair trade status of products by tracking them from their origin. A good example is the blockchain company Wabi. The video below shows how fast a customer can check the authenticity of a product. Blockchain is set to change the entire approach to how we do consulting, analysis and forecasting. 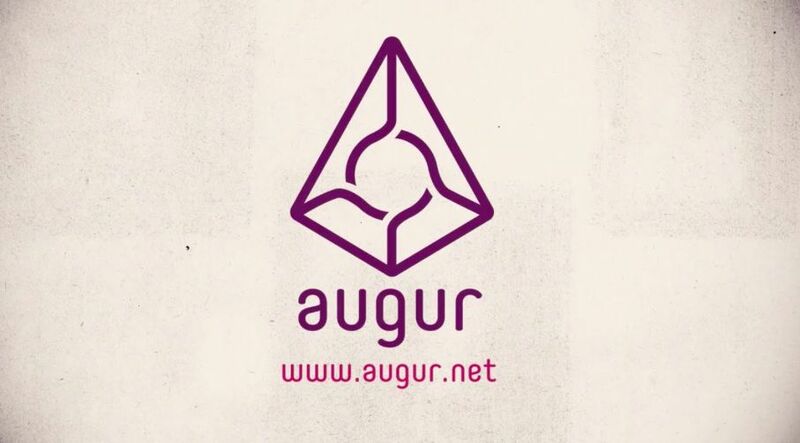 Online platforms like augur are looking to create global decentralized prediction markets. platform built on the Ethereum blockchain. Augur allows users to trustlessly create prediction markets on the outcome of any future event. These technologies can be used to place your bets on anything from sports to stocks to elections in a decentralized way. Samsung and IBM want to create a decentralized network of IOT devices using blockchain technology for a new concept called adapt. 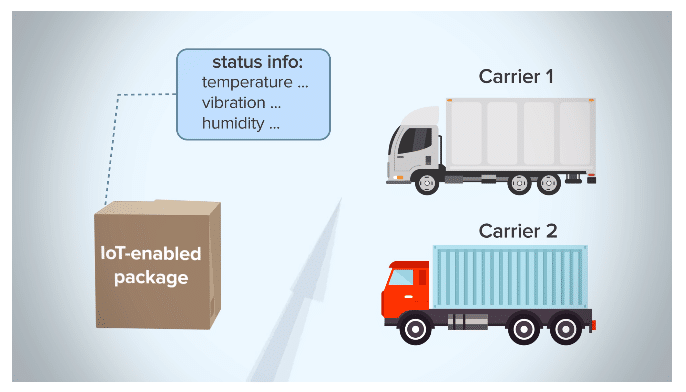 This will create a centralised network of IOT devices working like a public ledger for a large number of devices, it would eliminate the need for central location to handle communications between them. The devices could communicate directly to update software, manage bugs and monitor energy usage. The global insurance market is based on trust management. Blockchain is a trustless technology and can be used to verify a lot of data in insurance contracts like the users identity. S0-called oracles can integrate real-world data with smart contracts. 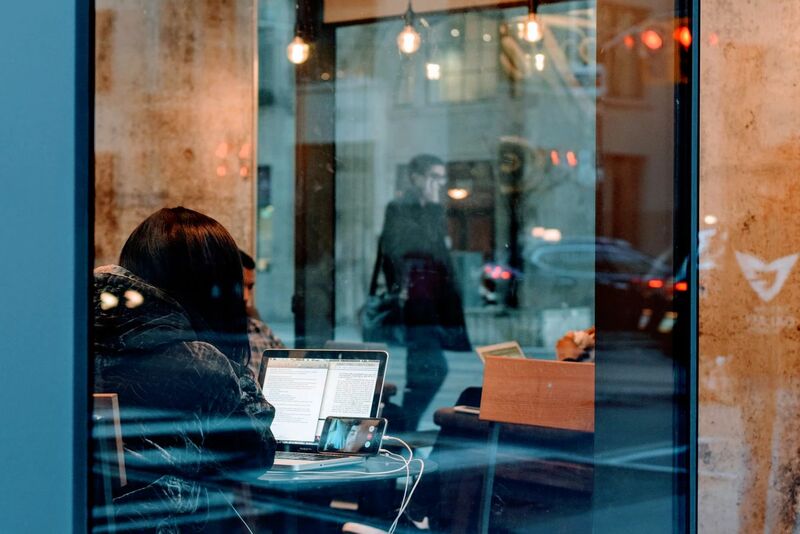 This type of technology is useful for any type of insurance that relies on real-world data. For example crop insurance. Aeternity is a blockchain company that is building tools for the insurance industry. What if the fulfillment of a smart contract depends on weather conditions, a share price, or other public information from the real world? Oracles can provide tamper-proof data which contracts can act upon. Election results, the prices of assets such as gold, weather conditions and many other real-world values play a crucial role for many business applications. The blockchain can be used to create decentralized peer-to-peer decentralised ride sharing apps. Allowing both car owners and users to set terms and conditions in a secure way without third party providers. 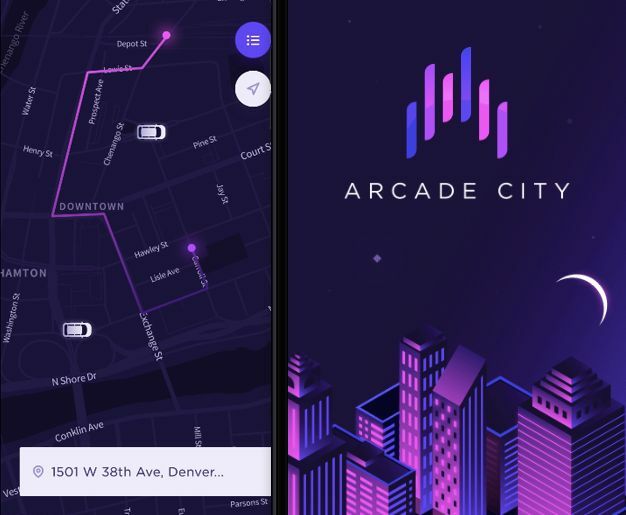 Arcade City is decentralizing the corporate sharing economy, starting with ridesharing. We’ve built in Austin the world’s first and only peer-to-peer ridesharing network that is owned and operated by its drivers. Our Arcade Token will incentivize the growth of similar networks in thousands of cities around the world. Starting this summer, our cutting-edge mobile app will feature a deep integration with our Arcade Token. Data on a centralised server is vulnerable to hacking data loss and human error. Blockchain technology allows cloud storage to be more secure and robust against attacks. Storj.io is a good example of a network using blockchain based cloud storage technology. Common complaints in the charity space include inefficiency and corruption which prevents money from reaching those in need. Using blockchain technology to track donations can let you be sure your donation ends up in the right hands. 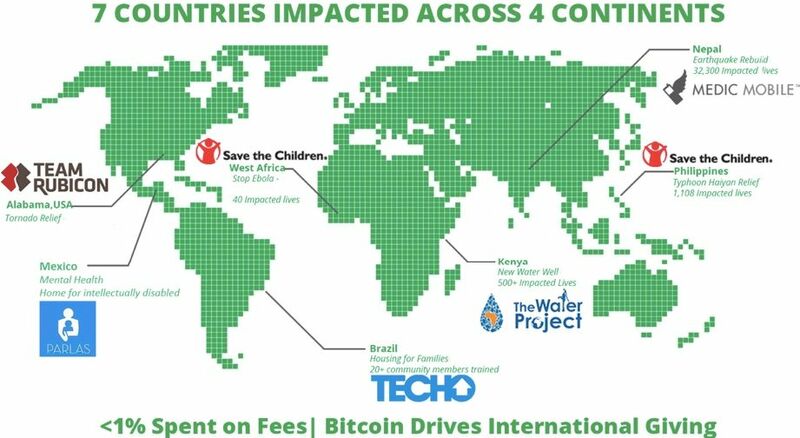 BitGive Vastly improves philanthropic impact with blockchain technology. Probably one of the most important areas of society that blockchain will disrupt is voting. Blockchain technology can be used for voter registration, verification and vote counting. Creating an immutable, publicly viewable ledgers of recorded voetes would make elections more fair and democratic. Government systems are often slow, opaque and prone to corruption. Implementing blockchain based technology can reduce bureaucracy and inrease security, efficiency and transparency of governmental operations. The public benefits system suffers from slowness and bureaucracy. Blockchain technology can assess, verify and distribute benefits securely in a much more streamlined and secure way. Another industry that relies heavily on legacy systems is healthcare. Hospitals need a secure platform to store and share sensitive data. Hospitals are also often victim of hacking because of outdated infrastructure. Blockchain technology can help hospitals share data with medical professionals and patients can decide and authorize what data can be shared and what not. This can help improve the accuracy and speed of diagnosis. 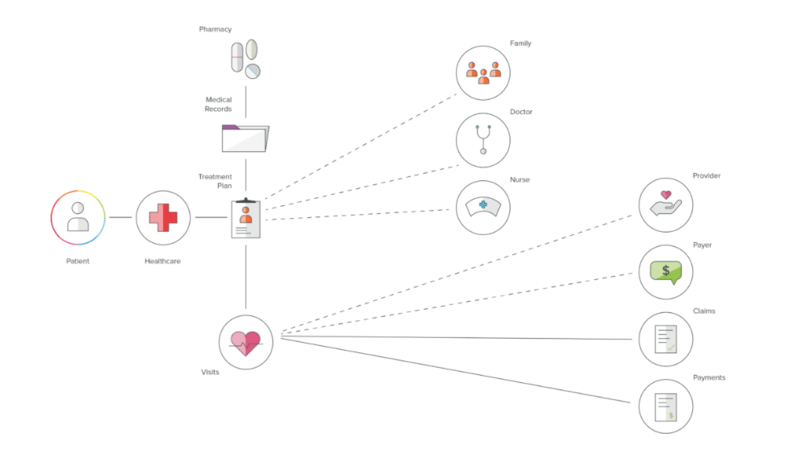 Gem and Tierio are working on disrupting the current healthcare data space. Energy management has been a highly centralized industry for a long time. Energy producers and users cannot buy directly from each other and must go through the public grids. Crowdfunding has become a popular method of fundraising for new startups and projects. Crowdfunding platforms exist to create trust between creators and supporters, but they also charge high fees. In blockchain based crowdfunding trust is not needed thanks to smart contracts and online reputation systems. This removes the need for a middle-man. New projects can release their own tokens that can later be exchanged for products, services or cash. 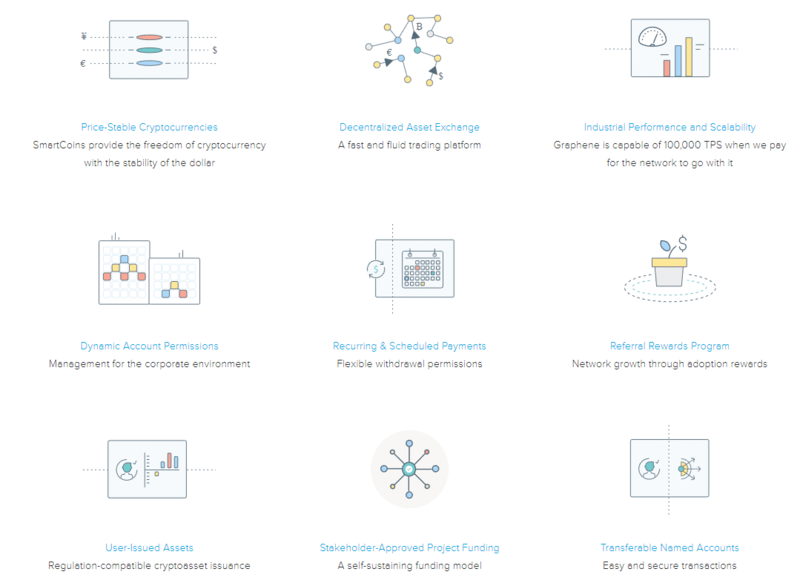 A great example of a crowdfunding platform is Bitshares. Did I miss anything? I am open to suggestions.